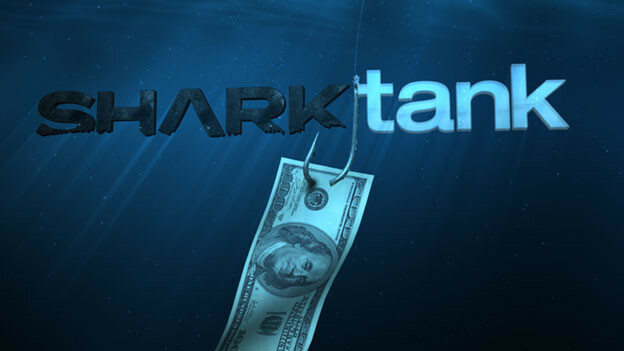 Do you want to go in front of the sharks on ‘Shark Tank’ and pitch your idea? Calling all entrepreneurs that have a product they would love to pitch for possible production and funding! Get those 1 minute pitches ready because open casting is beginning. The show will be holding open auditions in various cities across the country. The producers of the ABC reality series “Shark Tank” are on a nationwide search to discover the next successful (and possibly wealthy) entrepreneurs, inventors, businesspersons, creators and innovators. In each episode, budding entrepreneurs are given the unprecedented chance to make their businesses grow immediately. Attend an Open Call where you will be given the opportunity to do a 1-minute pitch of your business/product/idea to a member of the Casting Team — just like you would as if you were on the show. Come prepared to wow and dazzle us. Only the first 500 applicants are guaranteed to be seen so arrive early to secure your numbered wristband. Be advised: security may check your bag and you are responsible for your own parking. We do not validate. To apply at an Open Call you must have a completed Application Packet. Download the Application HERE and bring it with you to the Open Call. It is imperative that you complete your Application prior to the Open Call because there are a lot of detailed questions on there that you may not have the answers to at the Open Call. – You will have time to go back to your vehicle after you receive your wristband to get any large or bulky props or equipment. – There are no guarantees of access to power, internet or any other A/V equipment. – You may only pitch one business, product or idea. All Open Calls are open to the general public. As long as you arrive during the allotted “Numbered Wristbands Distributed” time and receive a wristband you will have the chance to pitch. There is no reason to camp out the night before. Please be respectful of the neighborhood in regards to trash and noise. If you have any questions please email us at casting@sharktanktv.com. We will get back to you as soon as we can. Please do NOT call the venue. More open calls and cities to be announced. The sharks on the show include media entrepreneur Mark Cuban, real estate tycoon Barbara Corcoran, inventor Lori Greiner, technology entrepreneur Robert Herjavec, FUBU clothing line creator Daymond John and and educational software king Kevin O’Leary. Please also see the Shark Tank tryouts that are coming to other US cities in 2019. Any auditions for Shark Tank near Atlanta Ga in 2019? Will you ever be in Albuquerque, NM?? Will you ever be in Albuquerque NM? What if we can think of all kinds of ideas that would make life easier for many people, but we don’t know what has been tried before? Is any open casting call coming to Massachusetts for 2018? I am looking for 2015 shark tank casting calls in Denver & San Diego, May 2015 still. I can go to the casting call?